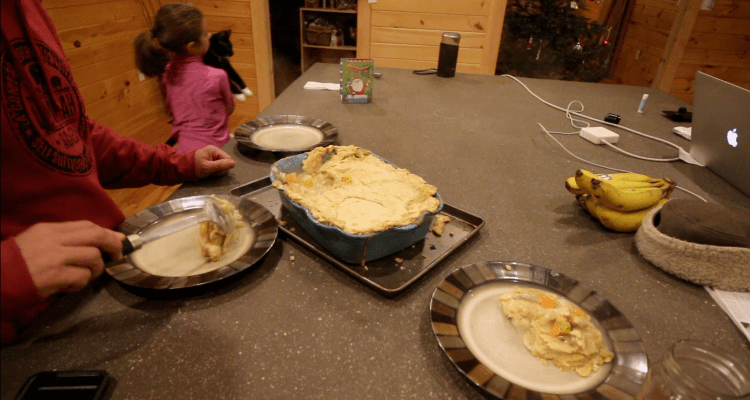 We have had a lot of requests lately for our Chicken Pot Pie Recipe. We love this recipe. When I make it I like to double the recipe so we can have leftovers. If you are going to take the time and make it you mine as well make enough to eat it more than once. If I am thinking ahead of time, I will cook a whole chicken the day before. Take all the meat off of the bird and then make a fresh chicken broth in our instant pot which takes less than an hour.